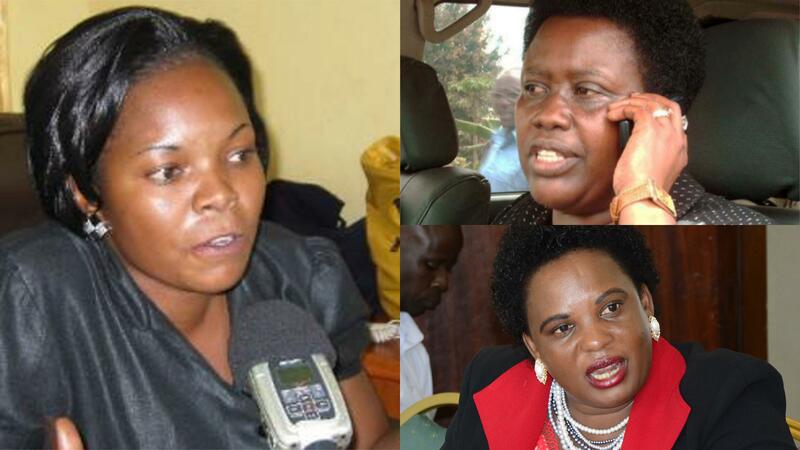 KAMPALA – Princess Persis Namuganza, State Minister for Lands, has asked Parliament to summon the Minister of Lands, Betty Amongi and Joy Kabasti, State for animal husbandry to come and explain circumstances under which government ranches and Stock farms were dished out to individuals and companies across the country. Namuganza made the request today while appearing before the Parliamentary committee on agriculture that is investigating the illegal giveaway of government ranches and revealed that the illegal occupation of ranches has been fueled by the lapse in communication between the Ministry of Land and Agriculture which has left officials unaware of which land is still under government. Namuganza questioned the circumstances under which her senior, Amongi was involved in allocating ranch land, yet the Lands Ministry only acts as the custodian and not the user department. “In the next meeting, I request you call the Minister for Lands to come here because I have seen several letters requesting for ranches and I wondered, we are the Ministry for Lands, how can the Minister of Lands write requesting that there is someone who has requested to use a certain ranch and these ranches are under the Ministry of Agriculture,” said Namuganza. The Minister confirmed seeing copies from the Ministry of Lands, saying it wouldn’t be Lands Ministry to do so given that the system currently demands to have the person requesting for the ranch to pass through the Ministry of Agriculture and the Ministry of Lands only receives a communication on how the land has been allocated. The Parliamentary investigation followed a decision taken on 22nd May 2018, where officials from the Ministries of Land, Agriculture and the Uganda Land Commission agreed to give away the land in a meeting attended by Amongi, Joy Kabatsi, the State Minister for Animal Industry, and Baguma Isoke, the Chairperson of the Uganda Land Commission. The meeting saw ranches; Aswa, Nshaara, Maruzi, Lusenke, Ruhengyere, NARO Nakyesesa and Njeru with some of the beneficiaries including; Gravity Investment Limited, Emmanuel Kamihingo, Barnabas Tikamanyire Nuwamanya, Eric Rutahigwa, Ankole long-horned cattle breeders cooperative society and Amos diaries. Ji Xia Jia of Hibyishengyuan Company Limited, National Animal Genetic Resources Centre and Databank (NAGRC & DB), Palm Oil Project, NARO, Palm Oil Outgrowers, Brentec for Livestock were Vaccines Sasini Limited and Ahmed Altigani from the United Arab Emirates also benefited from the ranch give away spree.